In the contract, Clarke Energy will supply approximately 25 GE Jenbacher gas engines to Kivu 56 and KP1 power plants, a deal which, according to Symbion, is expected to create jobs for local technicians. The two Lake Kivu energy projects (Kivu 56 and KP1) will increase capacity by 81 megawatts and significantly reduce the current cost of electricity generation in Rwanda. The Kivu 56 project plans to export 56 MW of electricity into the Rwandan network under a 25-year concession while KP1 will increase its production from 3.6 MW to 25 MW, which will be delivered to the Rwandan network as part of a separate 25-year concession. 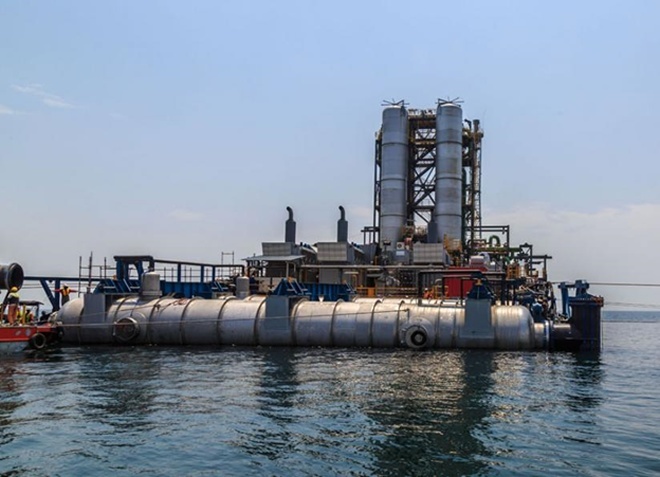 Clarke Energy will supply 3 megawatt (MW) Jenbacher J620 engines for the Kivu 56 and KP1 power plants located on the shores of Lake Kivu in Rwanda. “After a long and rigorous competitive process, we selected Clarke Energy, GE’s Jenbacher gas engine supplier, as the preferred technology provider,” said Symbion Power founder and CEO Paul Hinks. Alan Fletcher, Managing Director of Clarke Energy in Africa said they can perform a good job, thanks to availability of their technology (GE’s Jenbacher Type 6 gas engines) and capacity. “Our solution is able to provide sustainable energy supplies and job creation in Rwanda and the United Kingdom,” Fletcher said in a press statement this August 29, 2018. Kamayirese said they are working hard with the company to make sure they produce the 81 MW from methane gas.